Finding decor that speaks to the inner YOU! When choosing décor for your home, you should first think about what colors are most appealing to you. Your home should feel inviting but at the same time speak to your personality. Well I don’t own my home! This is the case for many is this current economic downturn. But you can still have the style you want even if you are limited on what you can do. Some of the best ways to add style to your home is to have a clean pallet and add accents that are fun and match your style! If your landlord won’t allow for colorful walls, it doesn’t mean that your curtain rods and curtains can’t have a lot of pop! Its common practice to have beige or off white walls. 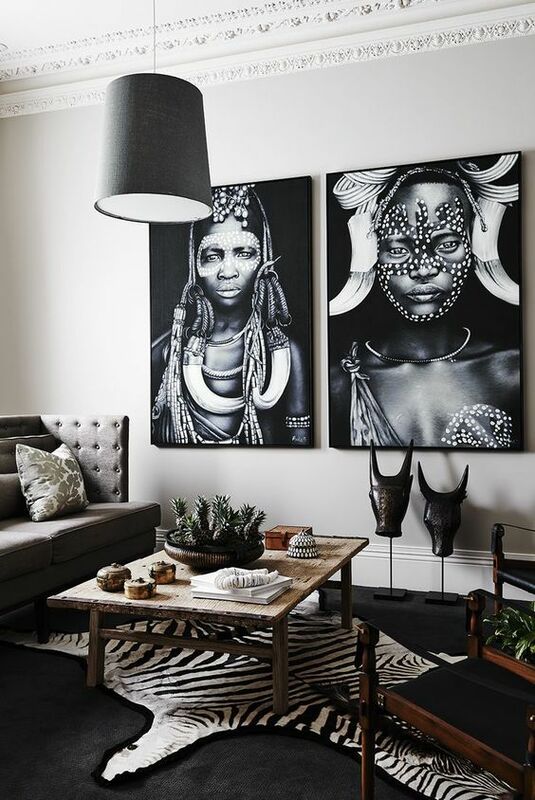 Strong African patterns can bring life to any area of the home! 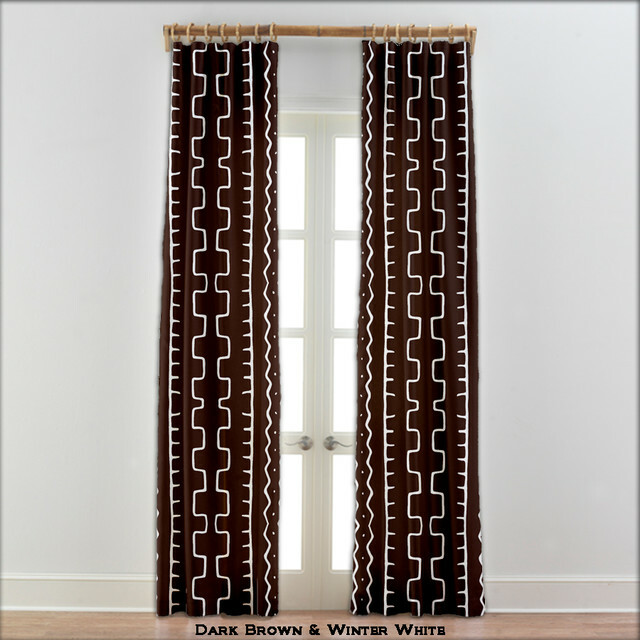 And don’t forget your fixtures such as handles and curtain rods. Use items that are unorthodox or zaney for added fun! 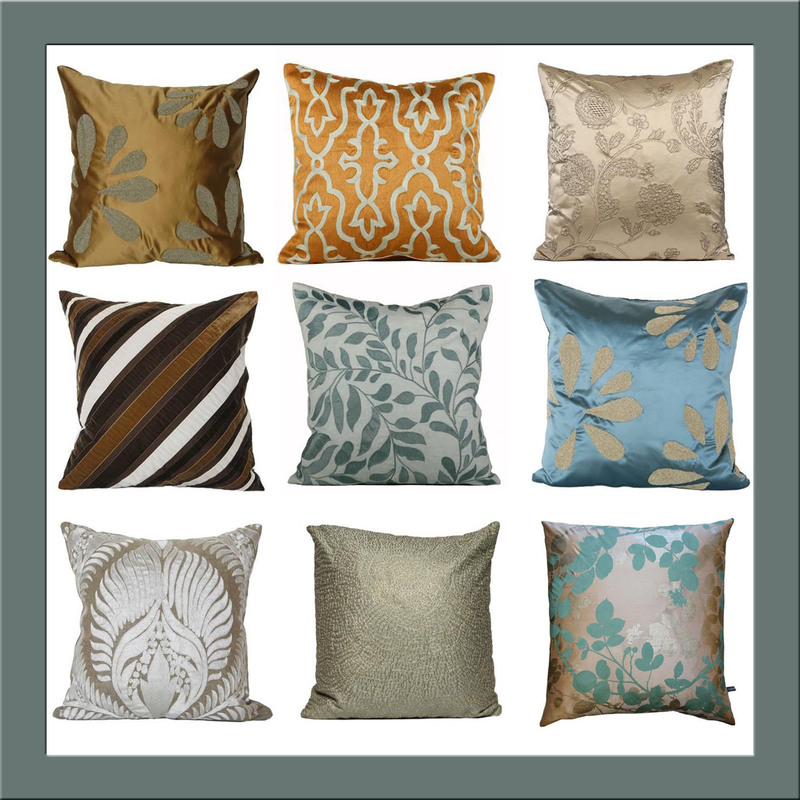 Colorful and textures accent throw pillows! This is a sure fire way of bringing a little style and pizazz to your home! Try mix and matching texture in the same color hue! What I love most about home décor is the idea of making small changes that offer big returns when it comes to a fresh look! 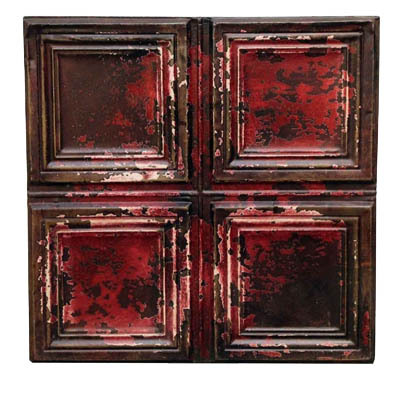 And last but not least… Find a painting or wall accents! These can be moved from room to room, changed according to the season or put away easily to make room for something completely different! Previous PostPrevious Finding a fitness regimen that you can stick with!